Happy April, my lovely friends! I’m just coming off of a nice week-long break from work, and though it was hard getting back today, I still managed and now I’m on the other side. How has your April been so far? Did you get a break at all for the holiday? As is customary in the beginning of the month, I like to share the books I’m hoping to read this month, along with how I did the following month. I’m actually really proud of how I did in March. I’ve been averaging about 6 books per month, but in March (thanks to a vehement obsession with Trisha Wolfe) I devoured 14 books. I don’t usually include re-reads in this count, should I? I’m still 6 books behind schedule for my yearly goal, but I’m keeping my fingers crossed that I can catch up at some point. 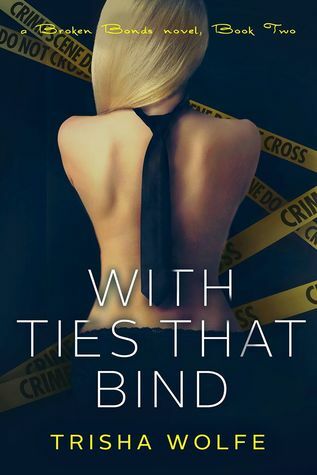 Titles link to Goodreads or my review. ^^4 out of 6! That’s pretty good considering I’m such a mood reader! And, now, onto the books I read that were not on my Reading List last month! I have no idea why I’ve been putting off reading this entire series! I adored the first two books! Anyway, it’s about time I dive in a bit more. I’m never not in the mood for Helena Hunting, TBH. I’m actually dying to read this book! I had to pause in this series to finish an ARC and my book club book, though. WAH! I got this book last year at Apollycon and haven’t gotten around to reading it yet! It’s been on my TBR FOREVER! Since this was on my list last month and I still haven’t gotten around to reading it yet, I’ll gonna keep it on this month’s list as well! Haha awesome! Are you planning on reviewing it? Ok! I’ll keep an eye out for it. 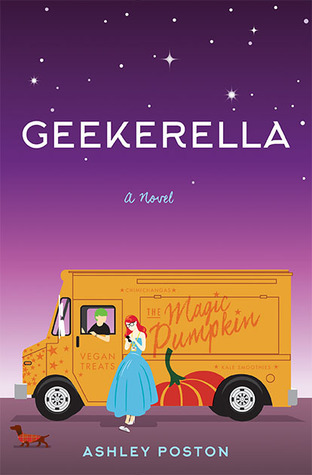 I want to read Geekerella so bad! Let me know how you like Geekerella! I just read the latest from the author, Heart of Iron – but I’d love to try a contemporary – I’ve only heard great things about Geekerella! 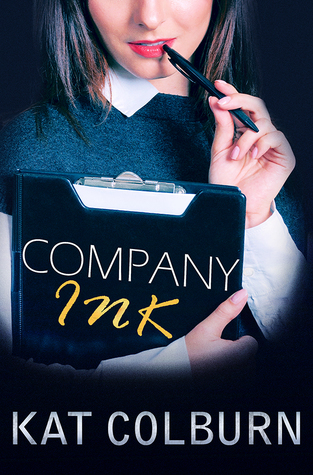 Same – everyone seems to really like it, so I have high expectations! I’ll def post a review for it. OooOo! That makes me excited! I LOVED the first book, so I’m excited to hang out with that couple again. You had such a great month! Geekerella is such a fun and adorable contemporary, definitely one of my favourites. Hope you enjoy! I’m so excited for Geekerella! I always count rereads for Goodreads’ reading challenge and when I do the wrap up on my blog I will also count it. It’s so funny, I’ve never done that before and I only just started counting it on Goodreads. I guess I almost felt like it was cheating because I reread my books so often… and maybe I also felt self-shame for rereading when I have SO MANY books on my TBR LOL! But, honestly, sometimes you need a good comfort read! It may as well count for something! Exactly! I’m not ashamed admitting I reread books like that’s the whole point of books to read them.